STONEGATE of Scottsdale offers the most luxurious of lifestyles. 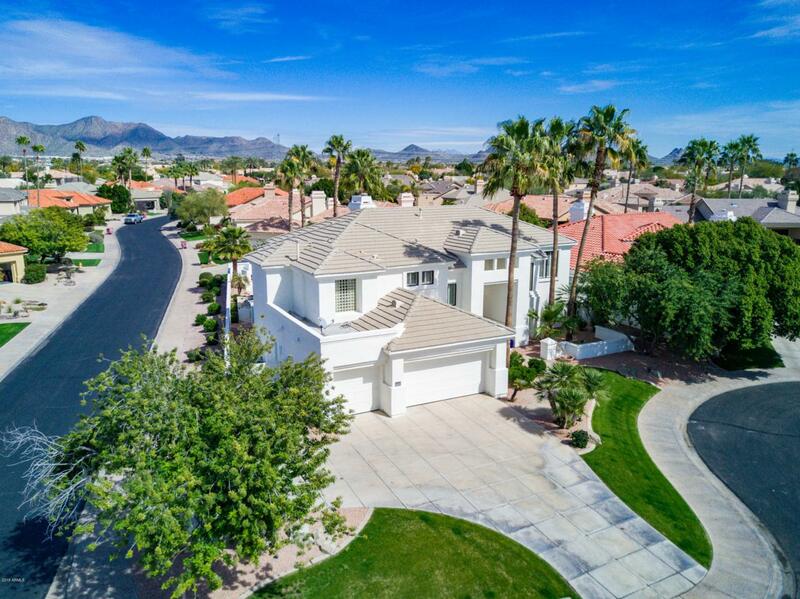 This meticulous 5 bed, 3 bath, 3888 sq. 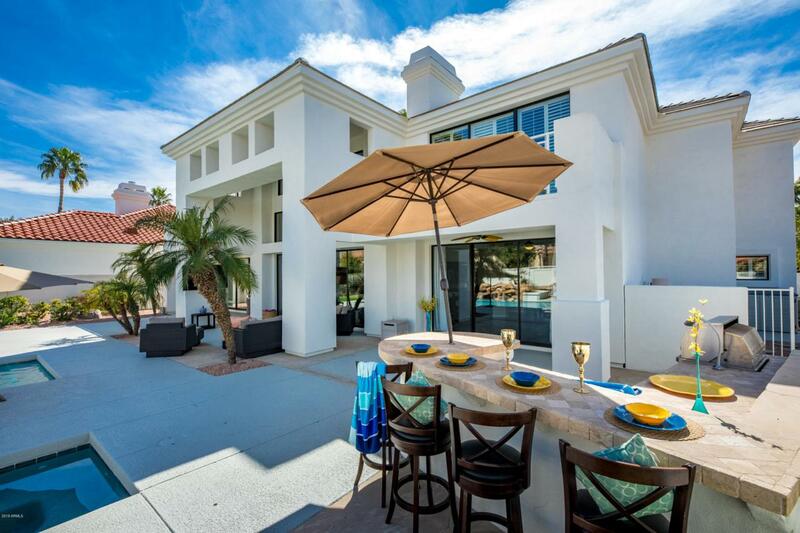 ft semi-custom home boasts massive windows overlooking a resort styled backyard. 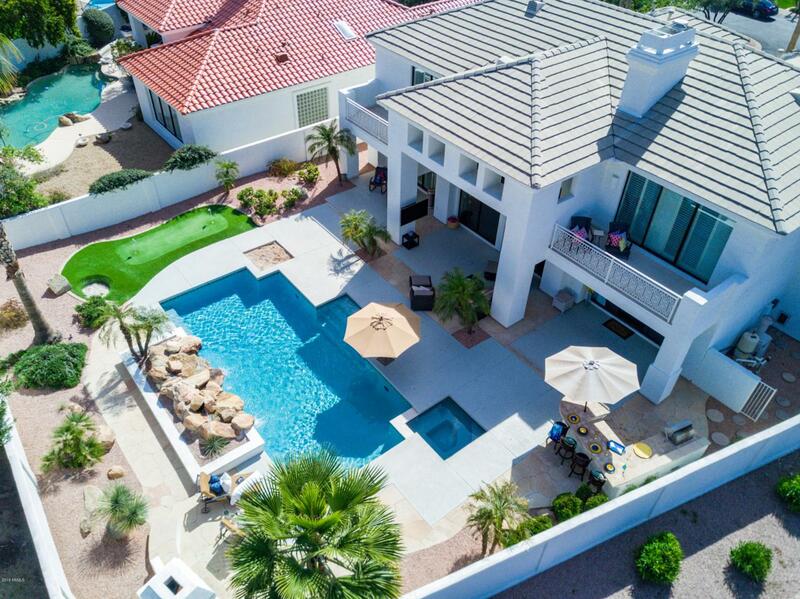 Oversized covered patios, built-in BBQ, prof. landscaping and remodeled pool and kool-decking. Stonegate neighborhood provides a low monthly HOA fee with amenities that include an Olympic size heated pool & spa, pickle ball & tennis courts, walking paths, children playground & many social group events.